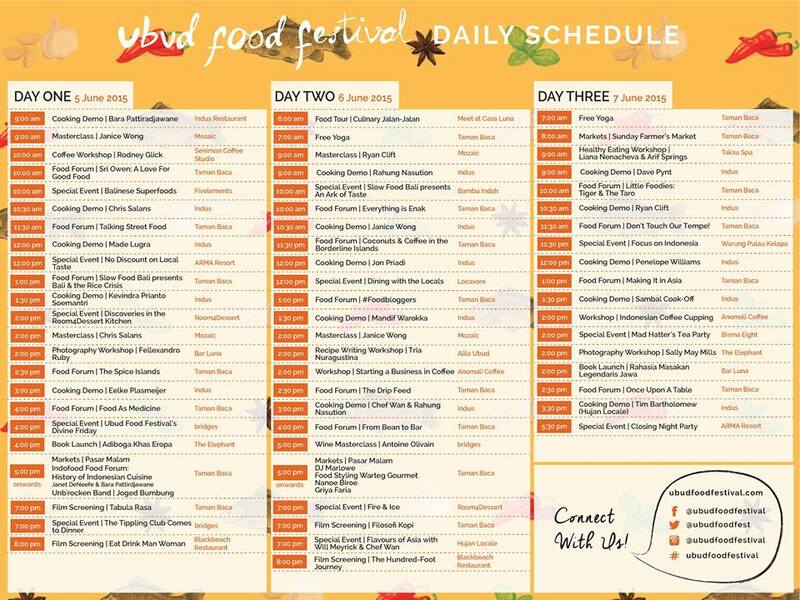 UBUD FOOD FESTIVAL: Celebrating Bali And Its Culture Through FOOD! HomeArticleFood For Fun UBUD FOOD FESTIVAL: Celebrating Bali And Its Culture Through FOOD! t thing that flashes out in your mind when you hear the word ‘Bali’ is the beaches. Well, undoubtedly, Bali has always remained as one of the most popular holiday destinations in the world because of its serene beaches. Moreover, for most of us, all we can think about when we get to visit Bali is just having fun with the lively party scene, jaw-dropping lounges, and the variety of wonderful resorts. However, have you ever thought about what this beautiful island is made up of? Diverse and unique cultures make up the Island of Paradise. That’s why Bali is not an ordinary island. Everything you see, get, and learn in Bali is indeed something that can’t be found anywhere else, as each of them represents the cultural diversity. To celebrate the diversity of the Balinese culture, a brand new project is to be set on June 5 until June 7, 2015, in Ubud, Bali. And you, yes, YOU are especially invited to attend UBUD FOOD FESTIVAL and witness how diversely beautiful this island is, especially its extremely appetizing culinary scene. This event will be attended by Indonesia’s most celebrated chefs and international restaurateurs, and it will incorporate various kinds of exciting programs, such as Cooking Demonstrations, Coffee Workshops, Film Screenings, Food Forums, and many more! Local speakers, such as Amanda Niode, Angelita Wijaya, Bara Pattiradjawane, Irvan Helmi, William Wongso, and many more, will appear in the programs, as well as top international talents, such as writer Cat Wheeler, celebrity Chef Wan, Michelin-star chef Felix Schoener, and others. So, mark your calendars, indulge in the scrumptious and diverse selection of Balinese culinary, and be inspired! 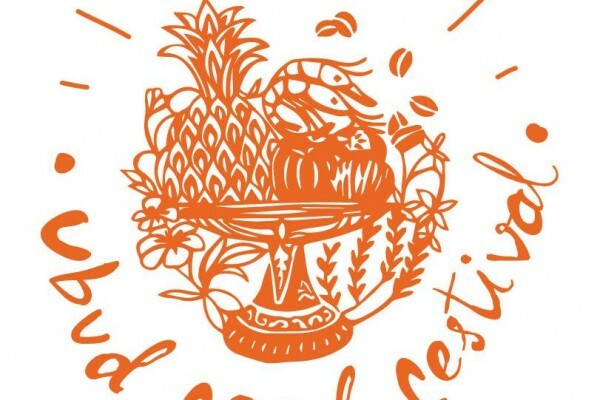 The post UBUD FOOD FESTIVAL: Celebrating Bali And Its Culture Through FOOD! appeared first on Qraved Journal.